We did the Kids Bowl Free summer program at Orchard Lanes, and had a blast! They always have so many fun things going on, so I thought I would share them with you! 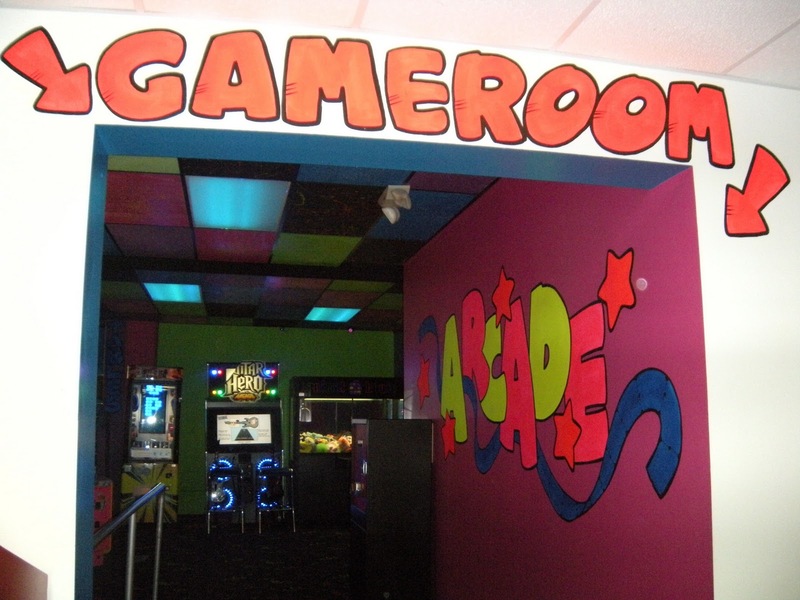 Orchard Lanes is a fun filled 18 lane bowling center that also has billiard tables, arcade with redemption center, full service snack bar and a lounge. Orchard Lanes delivers the best bowling experience around with its state of the art technology, professional and attentive staff. Want "Glow" bowling? Just ask! 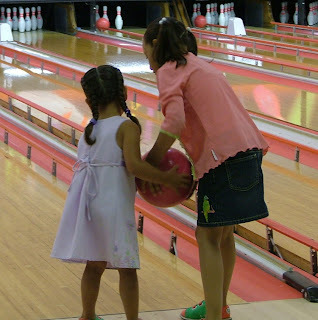 We offer glow bowling at the price of regular bowling and anytime a league is not on the floor. We offer open bowling lanes 7 days a week and look forward to accommodating you, your family, your group or event anytime. For more information contact us here or call 801-936-8700. 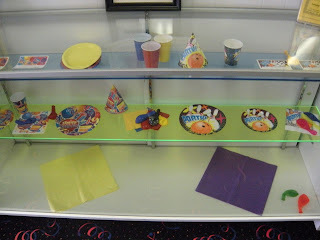 Orchard Lanes Family Fun Center is the perfect place to throw a party! Bowling parties are a fun and inexpensive way to celebrate your special occasion. No matter what the weather may be outside, your party can go off without complications at Orchard Lanes. 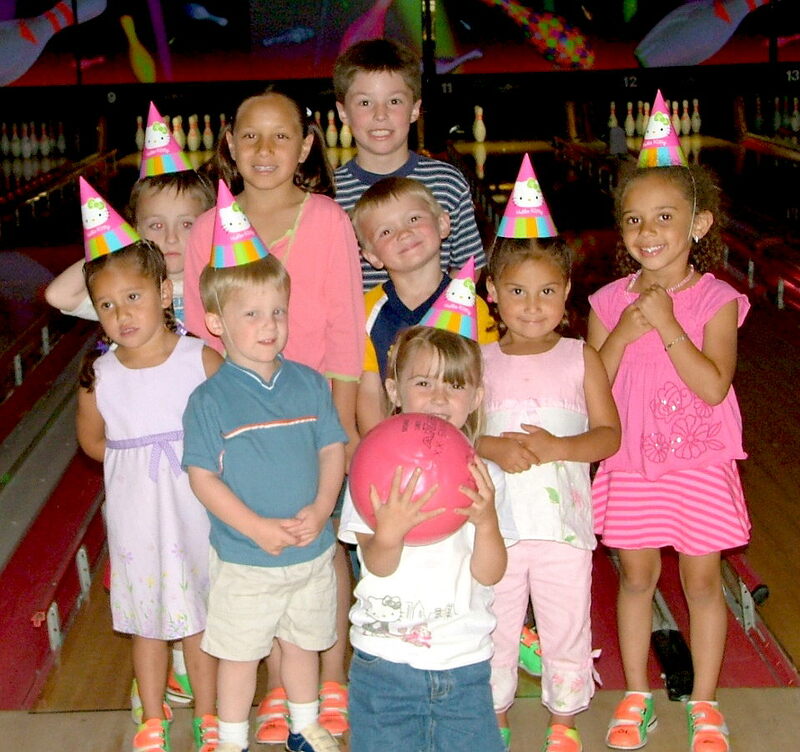 Whether you choose a package we have available or just bowl, your party will be a hit with guests of all ages. 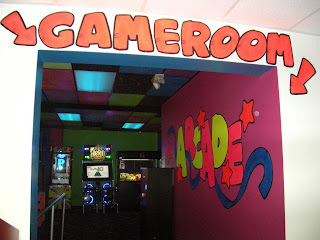 See the packages available in the parties tab or call us today and let's build a package suitable for your event. 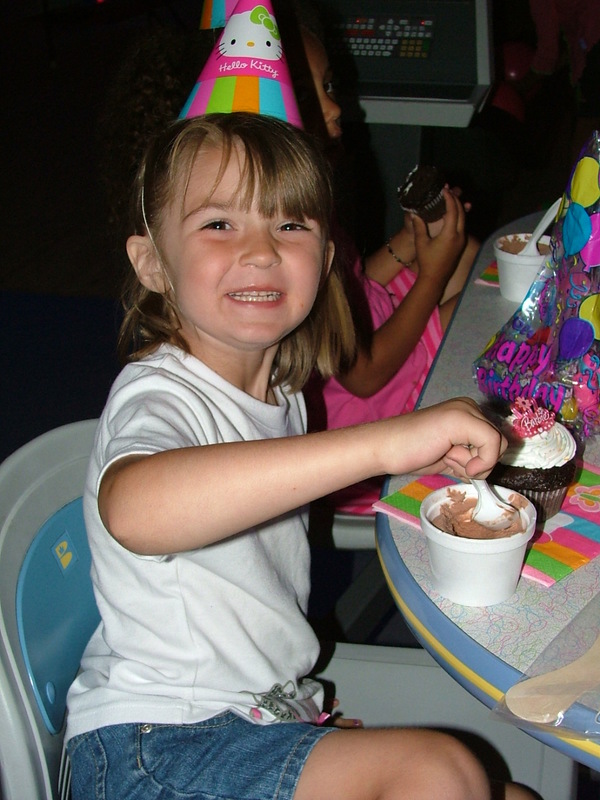 Orchard Lanes Family Fun Center is a great place to host large or small group events. Scouting, Company get togethers, Retirement parties, Weddings, School Groups, and Church activities are just a few of the events our experienced staff has successfully executed. We look forward to working with you to make your event a success. From invitations to menu planning, let us help make your event a fun and memorable experience. Do you know we do Corporate Parties, Weddings, Church Outings, Birthday parties, Family Reunions and whatever events you can plan? Check out the fun photos and call us and let us make your event the most FUN and unique event ever 801-936-8700!